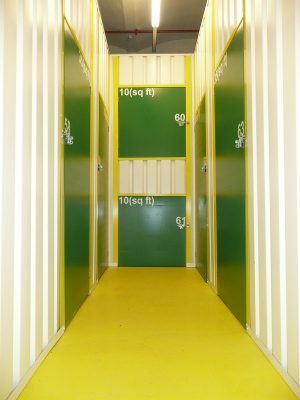 Self Storage – Give Yourself Some Space! SAVE MONEY! 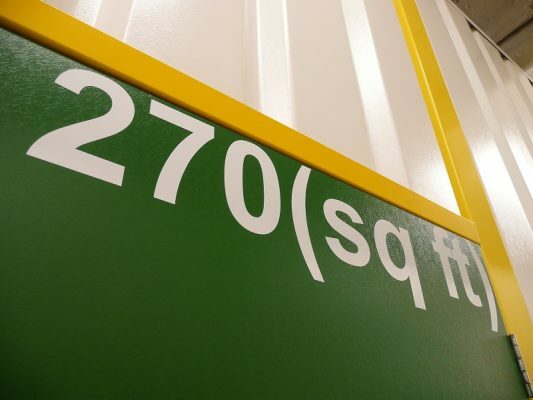 GET UP TO 25% OFF WHEN YOU TAKE OUT 4 WEEKS OR MORE SELF STORAGE! WHY NOT TAKE ADVANTAGE OF OUR FREE COLLECTION* SERVICE ? 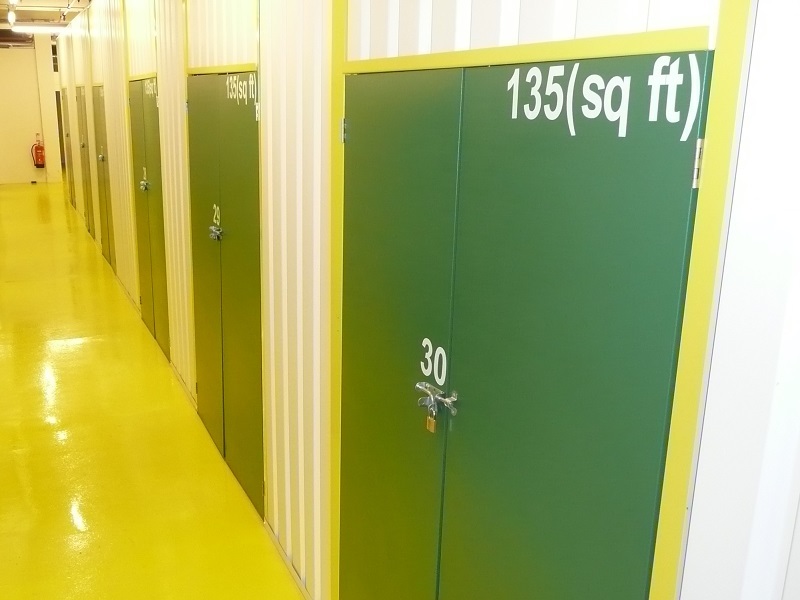 Are you moving home, or looking to store some excess stock, maybe you just need some temporary storage? 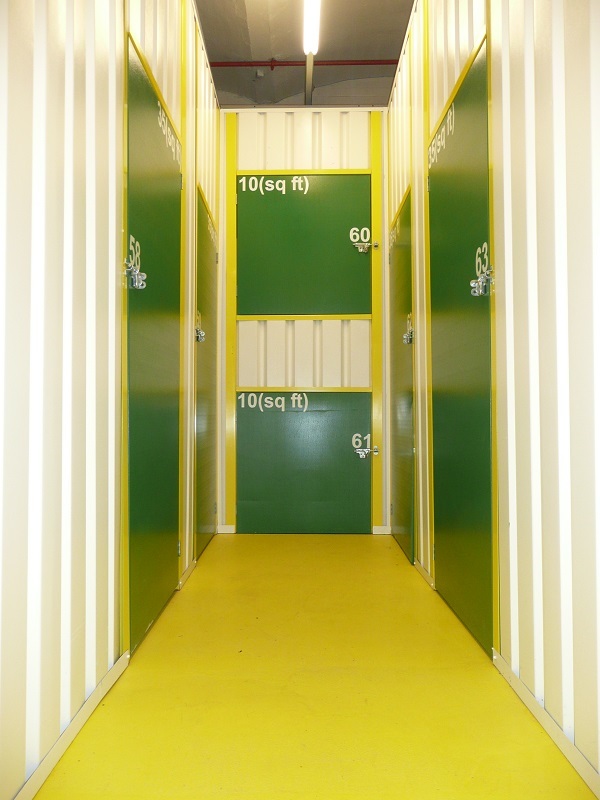 Whatever the reason – we’ve got the space, come in and see us first – we’re confident of finding the right storage solution to suit you. 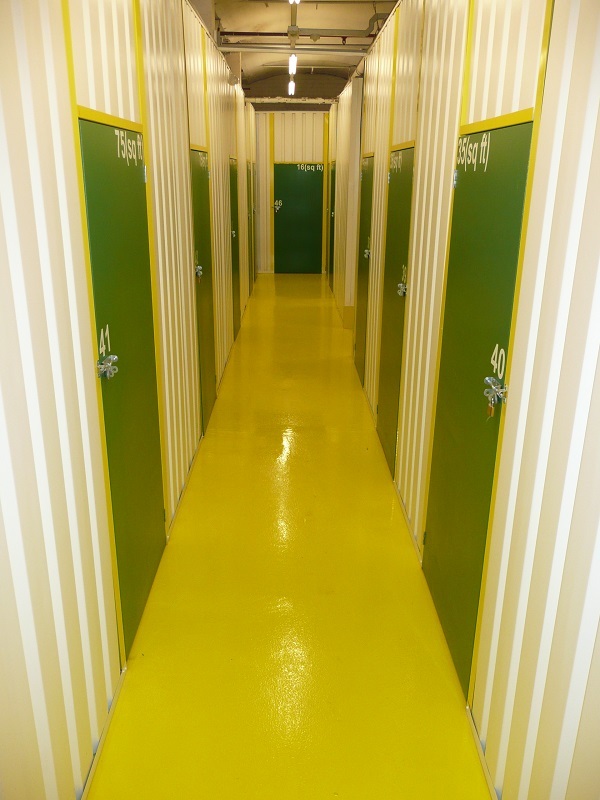 We offer safe and secure self storage units in Rochdale at affordable rates from just £5 per week (net) on flexible terms for both domestic and business customers with no hidden extras. 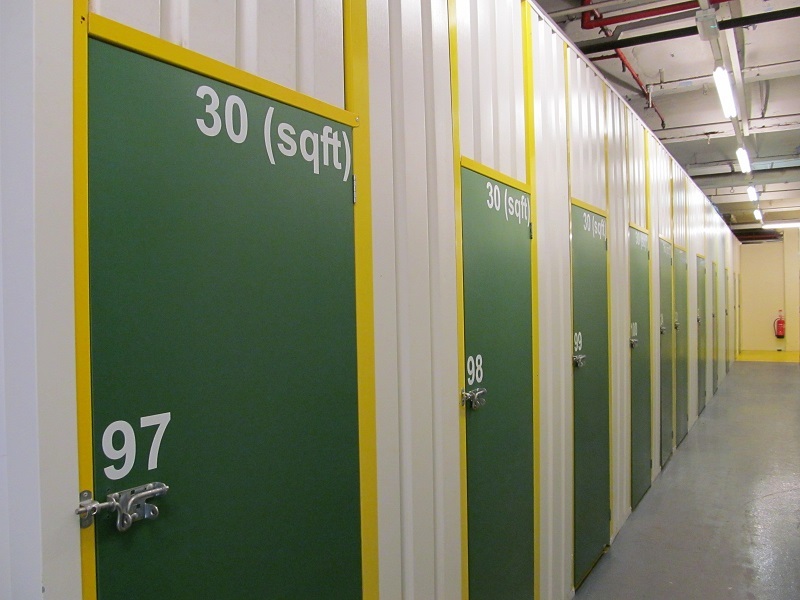 All our units are located on the ground floor and are easily accessible during trading hours. There’s ample free parking and a large covered bay for unloading/loading your goods. For further details and prices on our self storage accessories including padlocks visit our Storage Accessories page. Not sure what size unit you need? Don’t worry – visit our Storage Estimator to help you make the right choice. 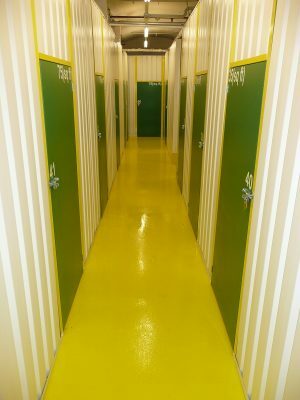 So if you’re searching locally for cheap Rochdale self storage look no further – give us a call first on 01706 716000 – remember we will not be beaten on like for like price and that’s a promise! Please note that before we can let any unit you will need to provide us with two forms of identification, one to verify who you are and one to show where you live (or lived if moving home). 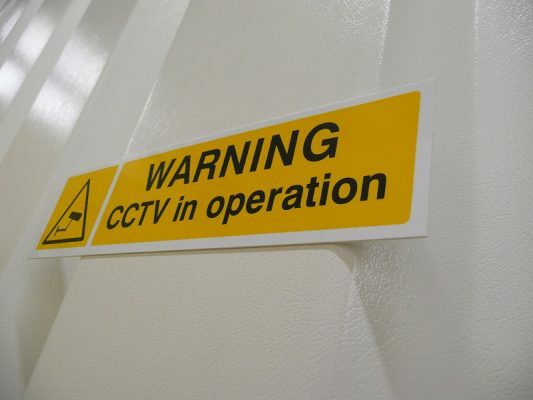 These are guidelines that have been put in place to self storage operators by the Metropolitan Police.